These exclusive, jacquard woven silk ties are both gloriously voluminous and sleek. Their individuality stems from their gleaming and harmoniously matching colors in brilliant luminosity. They bring together Italian tradition, the creativity of the designer Lorenzo Cana and high quality craftmanship. The limited stock of these really luxurious ties is made of the very best heavy silk laboriously finished by hand. 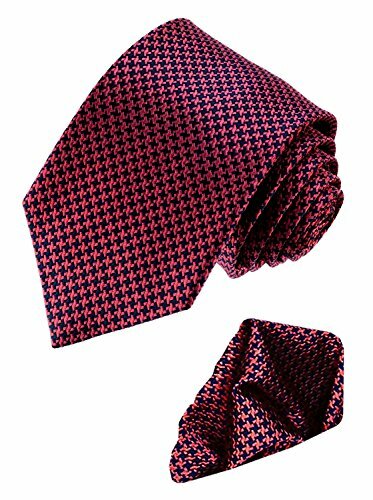 Best high quality of these articles guarantees their long life and will satisfy even the most demanding tie connoisseur. If you have any questions about this product by LORENZO CANA, contact us by completing and submitting the form below. If you are looking for a specif part number, please include it with your message.